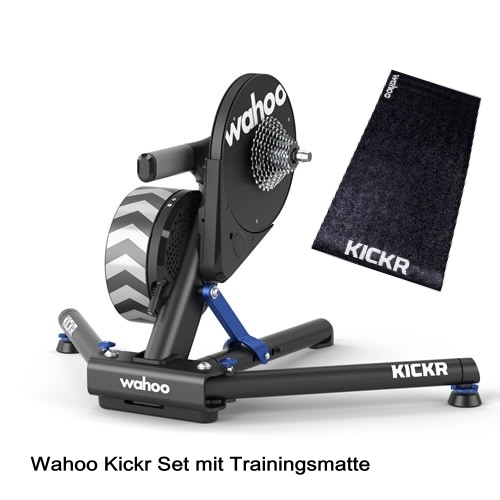 Product information "Wahoo Kickr 18 Smarttrainer Mod. 2018 with Kickr Floormate"
Related links to "Wahoo Kickr 18 Smarttrainer Mod. 2018 with Kickr Floormate"
Customer evaluation for "Wahoo Kickr 18 Smarttrainer Mod. 2018 with Kickr Floormate"